Eton Mess; a British classic, fresh strawberries, sweet meringue with a creamy finish. 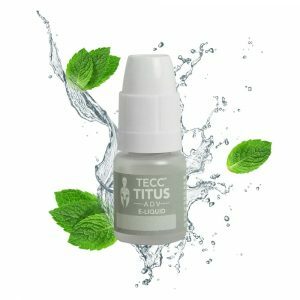 Titus is one of the best 50/50 premium ADV (All-Day-Vape) liquids you can get in the United Kingdom. In a fantastic range of flavours and in 4 nicotine strengths.